At FH Kids, our goal is to come alongside parents to help kids develop a faith in Jesus that sticks. 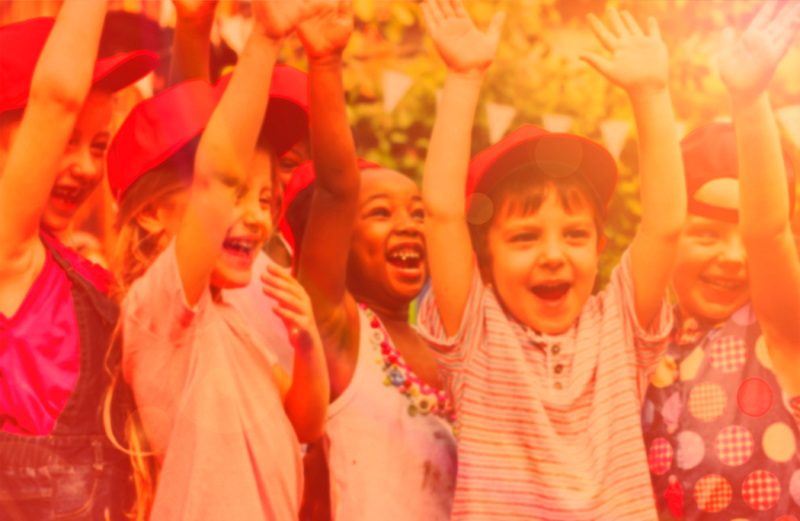 Kids (ages birth – 6th grade) experience dynamic and relevant Bible teaching, passionate worship, and small group activities designed to help them respond to what God is teaching them—all in a safe and secure environment. On Sundays, FH Kids starts at 10am. Our team will help direct you to the area that’s just right for your child. Our rooms open 15 minutes before the start of each service. We can’t wait to meet you! Baptism is going public about your faith in Jesus and communicating to the world your heart-felt commitment to following Him. 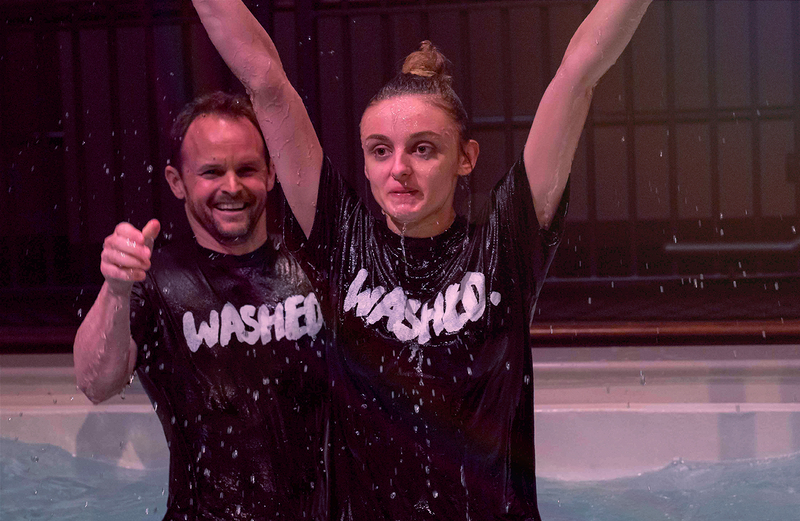 If you’re ready to take the next step toward baptism or want to know more about baptism, let us know. We’re excited to walk beside you on this journey!